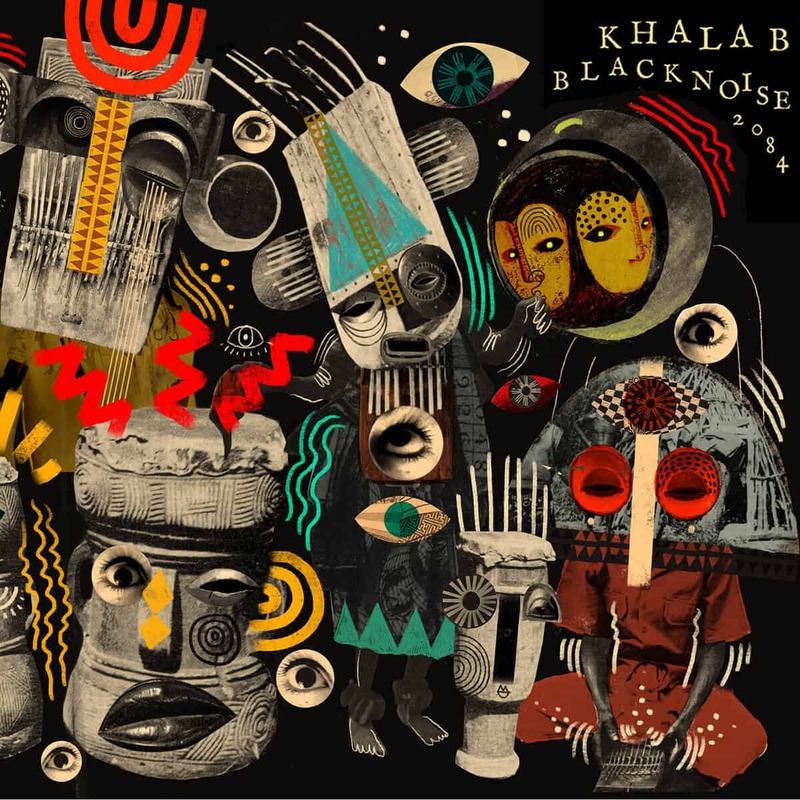 DJ Khalab just released Black Noise 2084 via On the Corner Records. The album is a wonderful blend of future bass and world fusion, merging into a sort of future world music, which stems straight from the afrofuturism movement. With a varied range of collaborators, such as singer Tenesha the Wordsmith and saxophonist Shabaka Hutchings, Khalab conducts an equally varied set of songs on the album. From dance to traditional, each track is pinned on a different part of the spectrum. The whole album feels like a middle grounds between Clipping and Namibian Tales, and I truly can’t complain about this. The beats are wild with energy, driving with low-end intensity while much of the higher register consists of traditional instrument recordings and singers. Black Noise 2084 is a brilliant album with a strong message behind it, conveyed in musical as well as lyrical terms. Be sure to give ear to this astounding piece of work!